Welcome to Royal Indian Quartzite ! 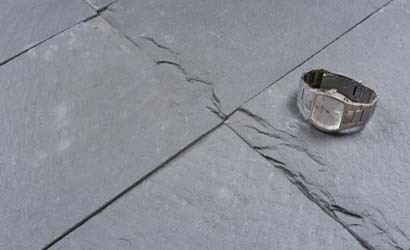 Quartzite stone belongs to the family of metamorphic rocks. 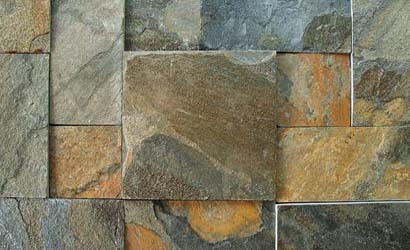 It is very hard in nature and is obtained from sandstone. 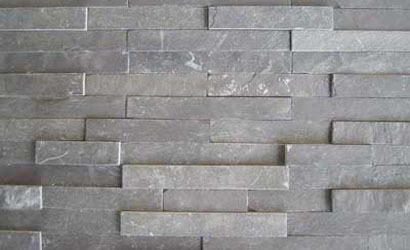 Pure quartzite occurs in white or gray colors. 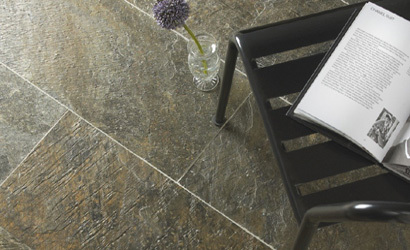 However quartzite natural slabs and tiles stone are also available in pink, red, yellow and orange shades. The occurrence of green quartzite and orange hues could be attributed to the impurities inherently present in the rock. 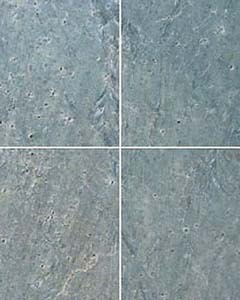 Indian quartzite is popular for its hardness, resistance and angular shape. It is a stone of highest consideration for railway ballast construction. 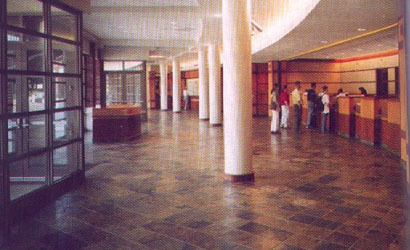 Coming to the role of quartzite in the domain of building construction, quartzite is considered an ideal stone for flooring, slabs and steps along staircases, it is both heat and scorch resistant. 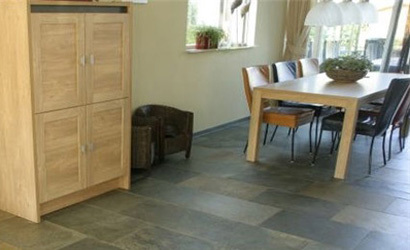 We supply and export a wide range of quartzites, which are available in form of cobbles, slabs, tiles etc. 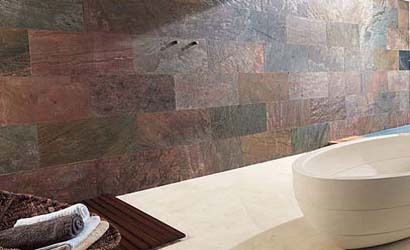 Our natural quartzite are incredibly hard and have dense surface. 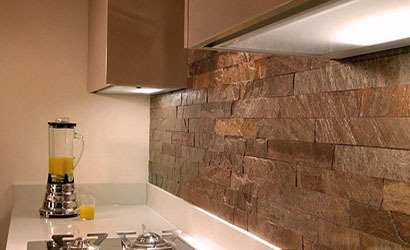 Quartzite rocks do not absorb water, are non slippery and fire-proof, along with being frost resistant. 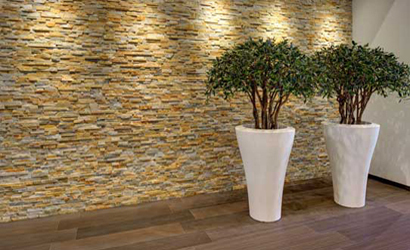 Easy to maintain, their unique colors add elegance to both interior and exterior. 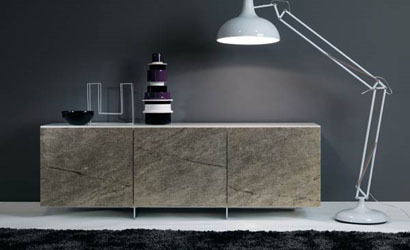 Quartzite is a naturally occurring non-foliated metamorphic rock which was originally sandstone. Sandstone is converted into quartzite through heating and pressure usually related to tectonic compression within orogenic belts. 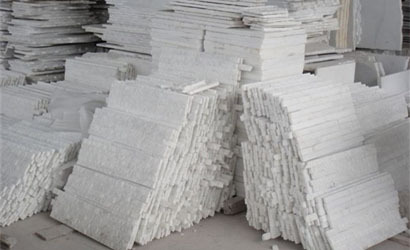 Pure quartzite is usually white to gray, though quartzites often occur in various shades of pink and red due to varying amounts of iron oxide (Fe2O3). Other colors, such as yellow and orange, are due to other mineral impurities.